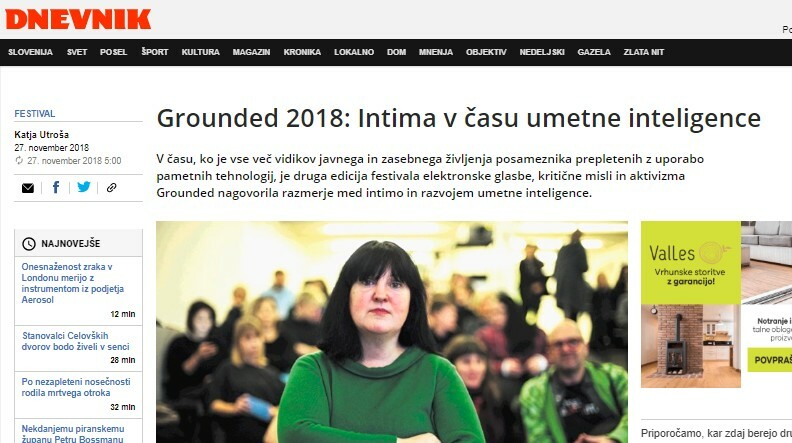 Grounded je festival elektronske glasbe, kritične misli in aktivizma, ki naslavlja aktualna družbena vprašanja s povezovanjem navidez nezdružljivega: deinstitucionalizirane teoretske razprave, povsakdanjenja družbenega aktivizma ter progresivne klubske elektronske kulture. 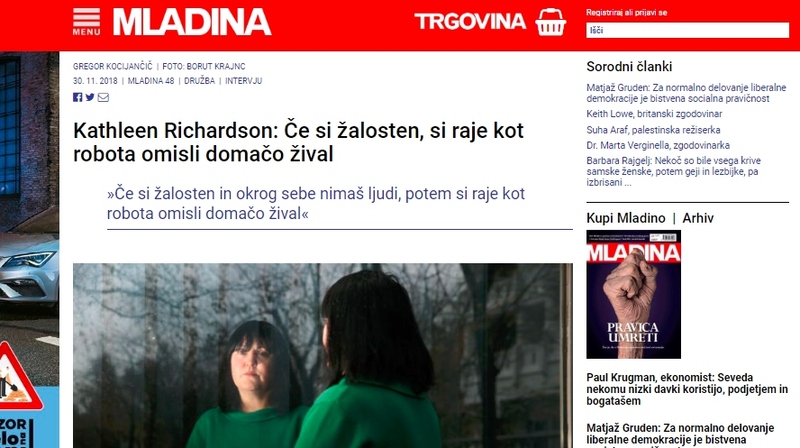 V razpravah, projekcijah, predstavitvah, glasbenih nastopih in druženjih, katerih vrednostna izhodišča so enakost ne glede na osebne okoliščine, solidarnost s šibkejšimi in avtonomija posameznika_ce, udeleženke_ci iščejo informirane, argumentirane in odgovorne odzive na izzive sedanjosti in prihodnosti. 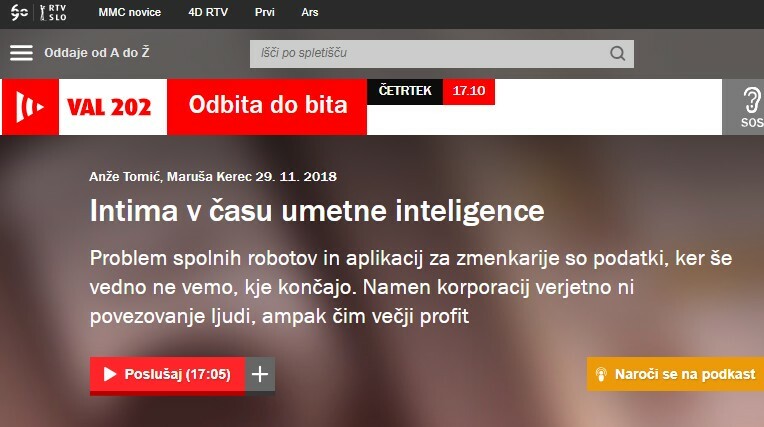 Prva izvedba festivala je bila leta 2015 na temo Avtonomija migracij. 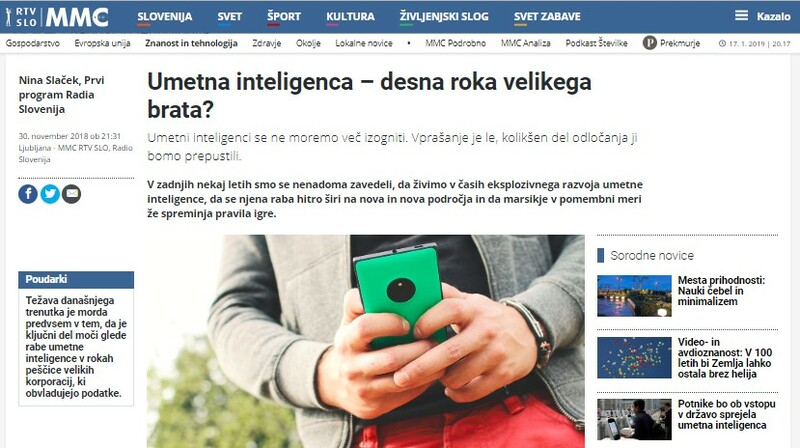 Tema letošnjega festivala je Intima v času umetne inteligence. 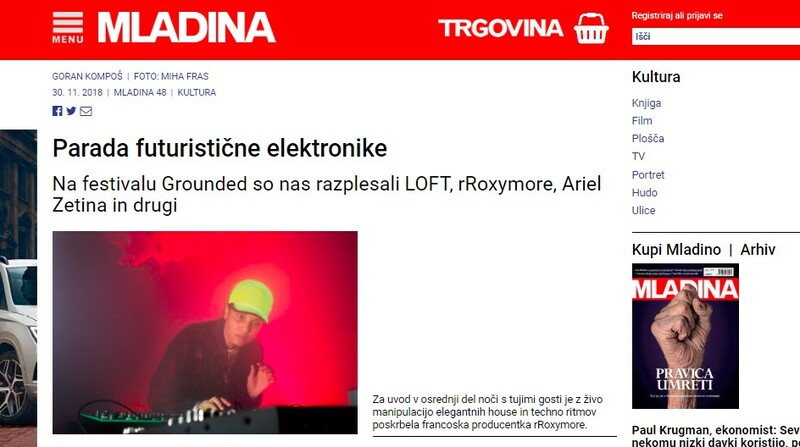 Grounded is a festival of electronic music, critical thinking and activism that addresses current social issues by combining the seemingly incompatible: deinstitutionalised theoretical debates, every day social activism and progressive electronic club culture. 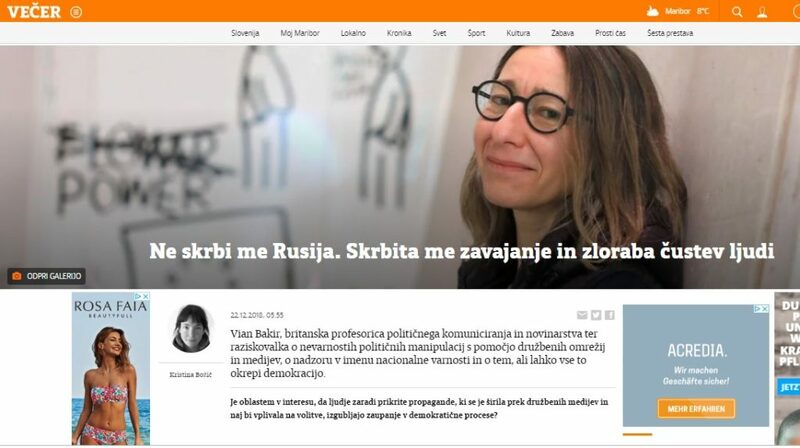 Through debates, projections, presentations, music performances and hangouts – the baselines of which are equality irrespective of personal circumstances, solidarity with the weak and the autonomy to govern your own fate – the participants seek relevant, eligible and responsible answers to the contemporary challenges. The first edition of the festival was held in 2015 with the theme Autonomy of migration. This year’s theme is Intimacy in the age of artificial intelligence.